After months of anticipation, the time has finally come for the curtains to be drawn back and the show to begin at this year’s Art Basel Miami Beach. 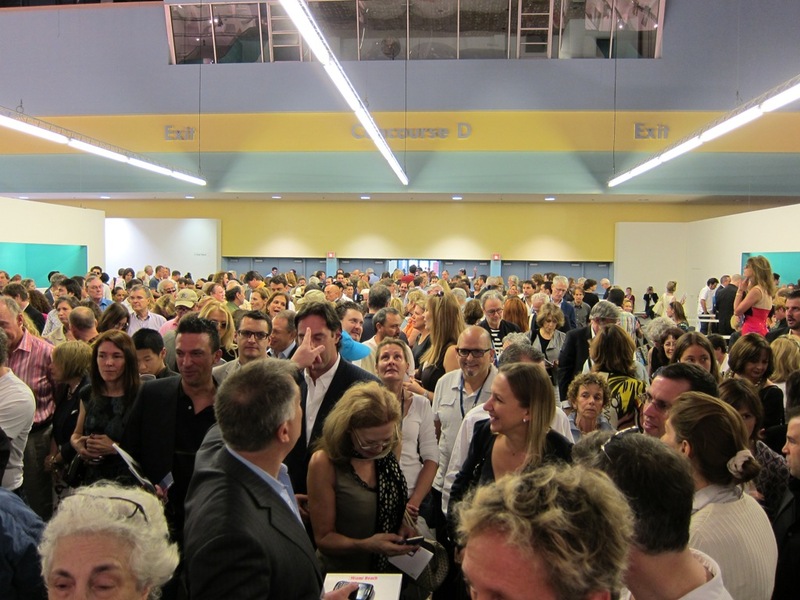 Prior to the public opening tomorrow, December 2nd, today marked Vernissage day, which allowed exclusive press access to the massive Miami Beach Convention Center. The excitement was palpable, as we enjoyed scouring the grounds and taking in all the artwork lining the walls from some of the most prestigious galleries the world over. Considering this is just the beginning, Art Basel Week might serve more exhausting, and rewarding, than a triathlon when it’s all said and done. Much more in-depth, booth-specific coverage of represented galleries to follow. Many more images of preview day after the jump. 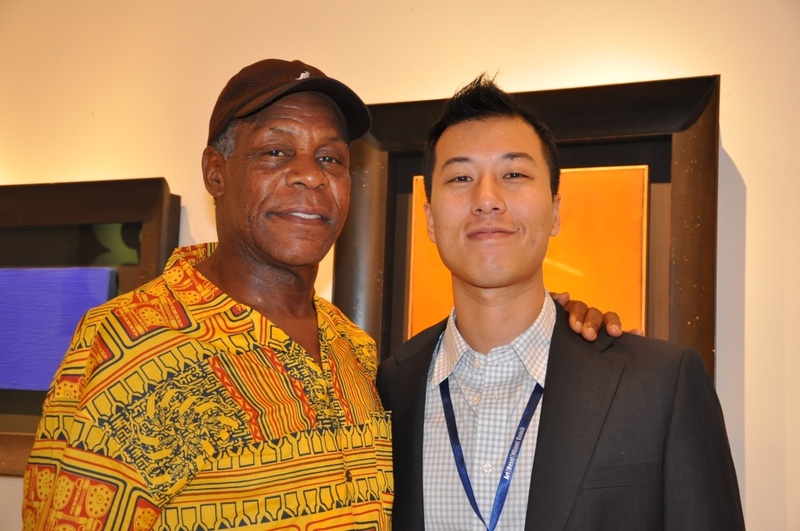 Categories: Art, Contemporary Art, Exhibition Photos, Fairs, Openings, Shows & Events. 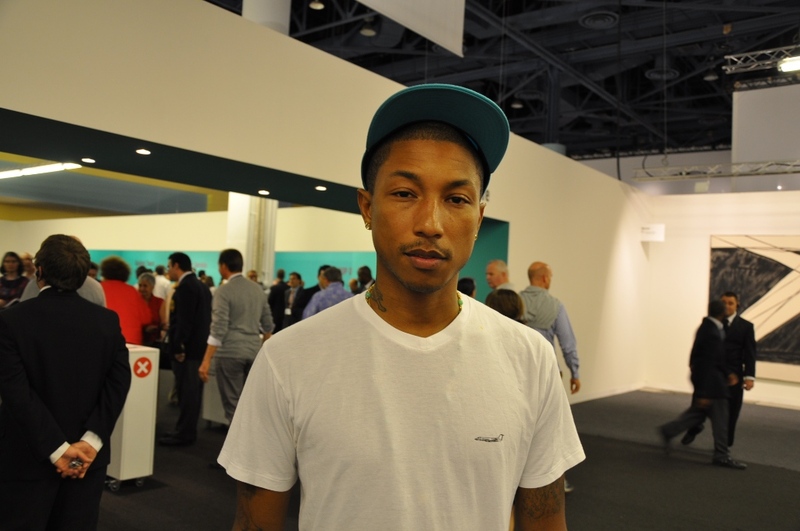 Tags: Art Basel, Art Basel Week Miami 2010, Art Fairs, Contemporary Art, Exhibition Photos, Openings, Shows & Events.